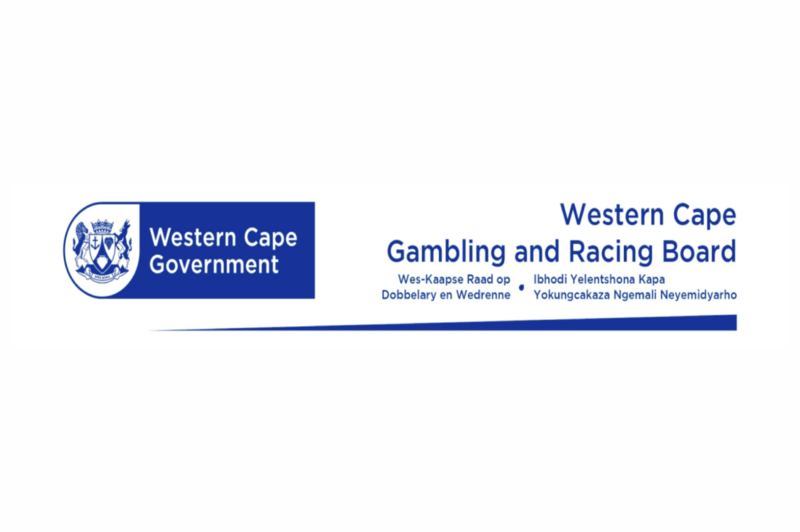 IN TERMS OF THE PROVISIONS OF THE NATIONAL GAMBLING ACT, 2004 (“THE ACT”), AS AMENDED, THE WESTERN CAPE GAMBLING AND RACING BOARD HEREBY GIVES NOTICE THAT AN APPLICATION FOR A NATIONAL MANUFACTURER LICENCE, AS PROVIDED FOR IN CHAPTER 3 (PART B) (38) OF THE ACT, HAS BEEN RECEIVED. 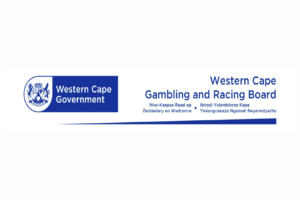 Section 33 of the Western Cape Gambling and Racing Act, 1996 (hereinafter “the Act”) requires the Western Cape Gambling and Racing Board (hereinafter “the Board”) to ask the public to submit comments and/or objections to gambling licence applications that are filed with the Board. The conduct of gambling operations is regulated in terms of both the Act and the National Gambling Act, 2004. This notice serves to notify members of the public that they may lodge objections and/or comments to the above application on or before the closing date at the undermentioned address and contacts. Since licensed gambling constitutes a legitimate business operation, moral objections for or against gambling will not be considered by the Board. An objection that merely states that one is opposed to gambling, without much substantiation, will not be viewed with much favour. You are hereby encouraged to read the Act and learn more about the Board’s powers and the matters pursuant to which objections may be lodged. These are outlined in Sections 28, 30, 31 and 35 of the Act. Members of the public can obtain a copy of the objection guidelines, which are an explanatory guide through the legal framework governing the lodgement of objections and the Board’s adjudication procedures. The objection guidelines are accessible from the Board’s website at www.wcgrb.co.za and copies can also be made available on request. The Board will consider all comments and objections lodged on or before the closing date during the adjudication of the application. In the case of written objections to an application, the grounds on which such objections are founded must be furnished. Where comment in respect of an application is furnished, full particulars and facts to substantiate such comment must be provided. The name, address and telephone number of the person submitting the objection or offering the comment must also be provided. Comments or objections must reach the Board by no later than 16:00 on Friday, 3 May 2019.